Mum of Five Staying Sane: X Factor finalists hit the road and we see 2 out of the 3 finalists. 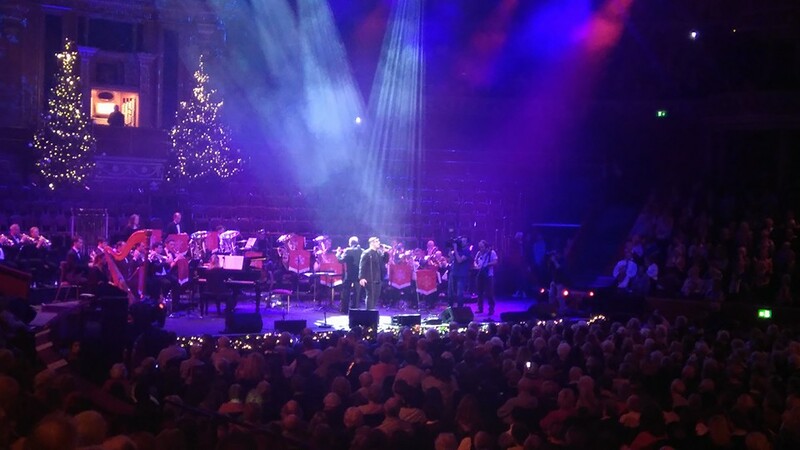 Reggie 'n' Bollie hit Reggie's hometown & Che Chesterman sings at Christmas with the Stars at the Royal Albert Hall. 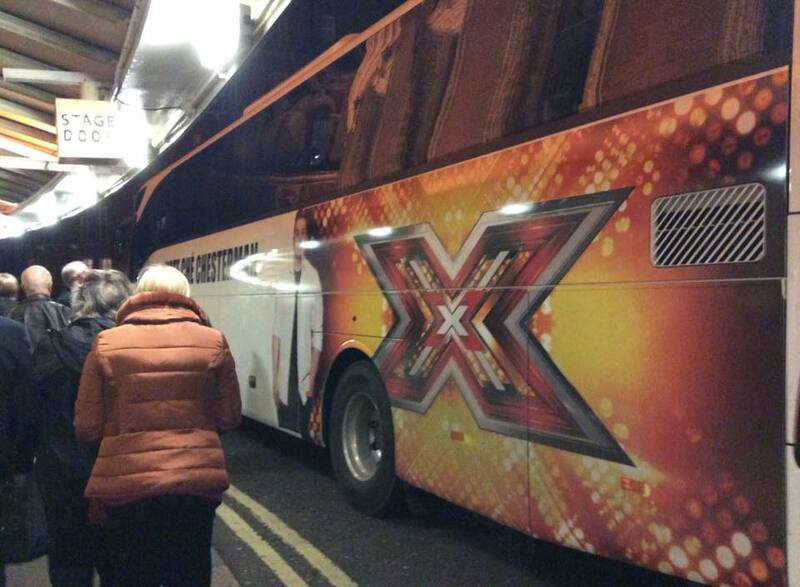 X Factor finalists hit the road and we see 2 out of the 3 finalists. 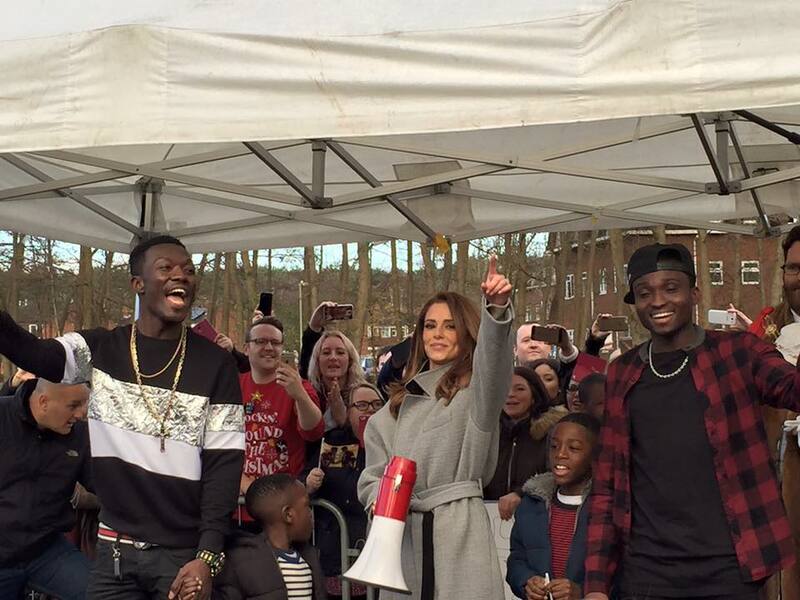 Reggie 'n' Bollie hit Reggie's hometown & Che Chesterman sings at Christmas with the Stars at the Royal Albert Hall. 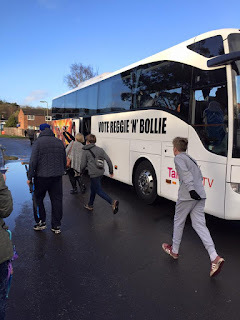 As the X Factor finalists hit the road to tour the country in anticipation of this weekends grand final, friends and family were lucky enough to see Reggie 'n' Bollie as the place where we live is Reggie's hometown. 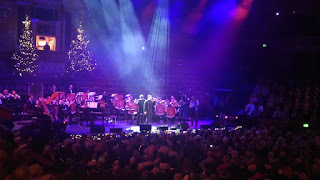 Then that evening I attended Christmas with the Stars at the Royal Albert Hall and Che Chesterman and Nick Grimshaw hit the stage with Che belting out a fab rendition of Feeling Good. X Factor fever hit our home town as Reggie and Bollie (and Cheryl) were due to arrive yesterday between 10-2. Lots of people turned out to see the guys and their mentor as they visited and their family did a meet and greet. Everyone who attended loved getting a glimpse of the X Factor finalists as they headed home to thank their fans and their continued support and votes during the competition. 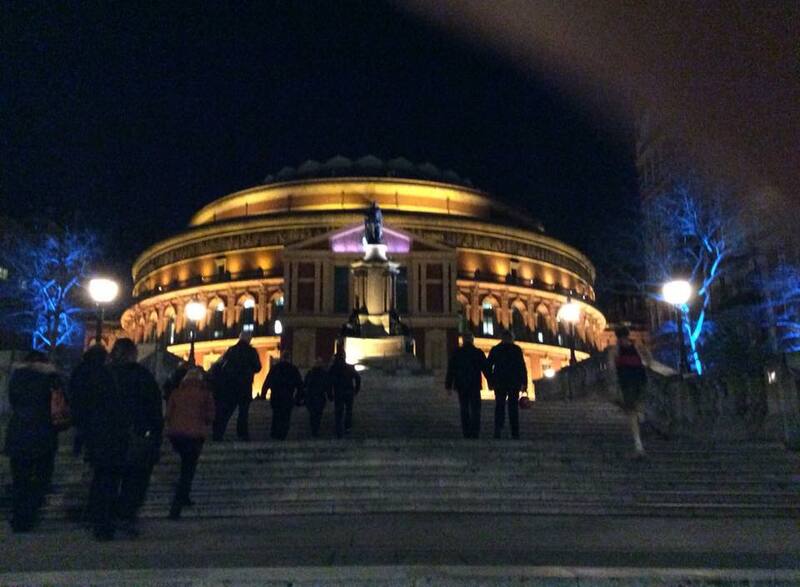 Yesterday evening I had tickets to attend Christmas with the Stars. My parents attend every year and this year they very kindly paid for me to attend too. It was a lovely evening, definitely put me in the festive spirit and it was great to bump into the likes of Dr Dawn Harper and Tom Lister as well as other celebs. 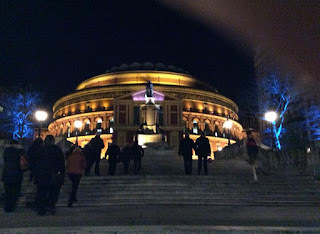 The singers and the choir were fantastic as were the orchestra, the Royal Albert Hall is amazing and I loved joining in with the carols. 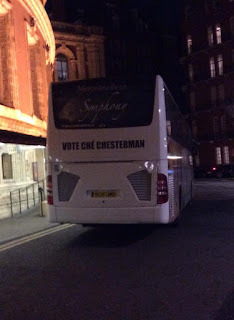 Just after the interval we had a 'surprise' visitor, although not much of a surprise when his huge tour bus was parked outside! Che Chesterman and his mentor Nick Grimshaw hit the stage and he sang amazingly. Again, it was one of his many stops as he too tours the country as part of his tour on his X Factor battle bus. I wish them both well in the final on Saturday evening as well as Louisa, unfortunately we couldn't make it 3 out of 3 and bump into her too! It looks set to be a great final and whatever happens they have all done so well to get as far as they have in the competition. It was great to see both acts on their tour of the country and to see the support they both have. Catch the X Factor final on ITV, Saturday 12th December and Sunday 13th December at 8pm. As the X Factor finalists hit the road to tour the country in anticipation of this weekend's grand final, friends and family were lucky enough to see Reggie 'n' Bollie as the place where we live is Reggie's hometown.Lots of people turned out to see the guys and their mentor as they visited and their family did a meet and greet. Everyone who attended loved getting a glimpse of the X Factor finalists as they headed home to thank their fans and their continued support and votes during the competition.Catch the X Factor final on ITV, Saturday 12th December and Sunday 13th December at 8pm.X Factor Live tickets are available here.